Whether you are beginning to use coupons, or have been using them for a long time, it helps to review how to avoid missing coupons. These simple tips will help you build your coupon collection with peace of mind, knowing you haven’t missed coupons for future savings. How often have you found a link to a high-value coupon, only to find out that it was only available in the United States? If you are living in Canada, make sure you check relevant Canadian websites like MapleMoney.com. Make use of companies that send coupons in the mail. The most common sites are GoCoupons.ca, websaver.ca, save.ca and P&G. 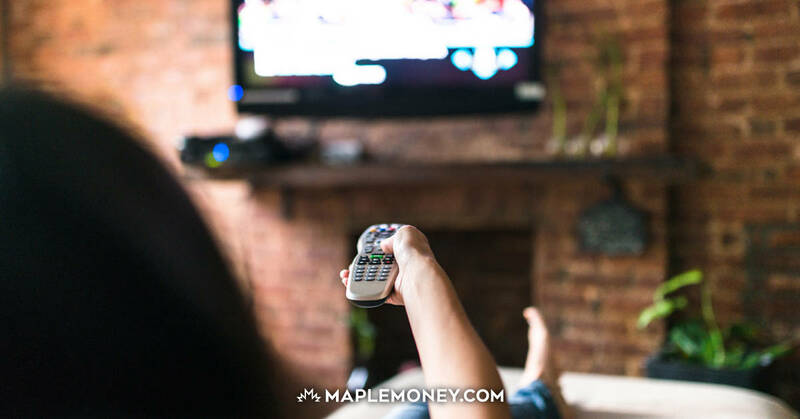 To avoid missing coupons, check these websites regularly and watch for alerts on MapleMoney.com when new coupons become available through hidden portals. Printable coupons are available through SmartSource.ca and LivingWell.ca. If you know your store will accept these, they can be great value. Products like Tylenol and Kotex can be almost free when they are on sale and paired with a coupon. Samples can be mailed out or handed out in the store. And not only do they include a trial size of free product, but they often have coupons inside the packages. Avoid missing coupons by learning which products regularly have coupons on (or in) the packages. Superstore and Loblaws keep tear pad coupons at the entrance of the store so it’s easy to avoid missing coupons there. It’s always worth a quick peek on the way in – especially since they can be used at No Frills to really make your dollar stretch. Most stores place tear pads of coupons near the products they want you to purchase. Make sure you read the fine print to see if it is a manufacturer’s coupon that can be used anywhere or if it is an in-store coupon that is limited to that store (or chain of stores). Peelies can be hard to spot, so keep your eyes open. They are found on the outside of the package and are meant to be used right away. Keep your children occupied by teaching them how to find peelies. With these simple steps missing coupons will be a thing of the past. What is your best tip for readers to avoid missing coupons? 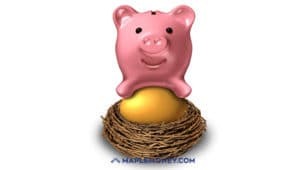 I am not able to receive your free video outlining your 5 tips for saving on groceries. I t keeps saying I already did receive it when I subscribed to your site. Please advise. I will get back to you shortly – thanks for letting us know. Marion, please email [email protected] and I will get that sent to you!